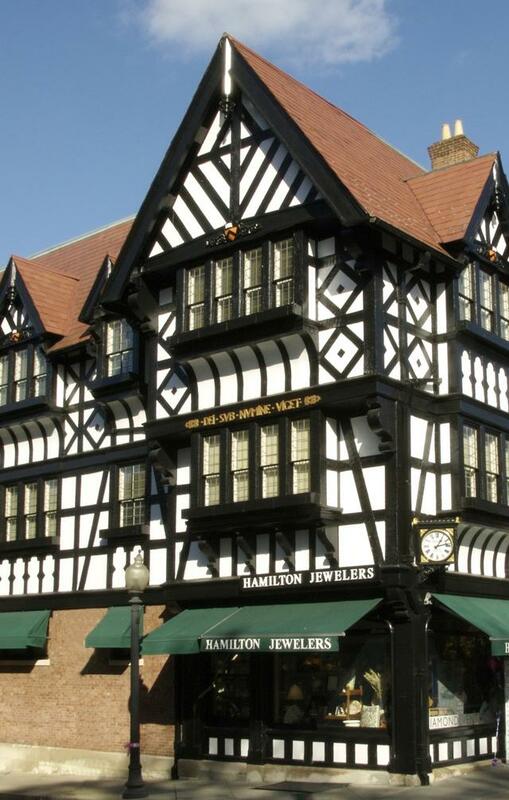 Established in 1912 in Trenton, New Jersey, Hamilton Jewelers began a legacy of tradition and service, and it has since evolved into one of the country’s most respected watch and jewelry institutions. Irving Siegel, a former errand boy for a similar store, purchased the rm in 1927 for $15,750 in notes payable to the former owners. With a small storefront at 122 South Broad Street, the Siegels offered residents in Trenton a great range of wares from silver dresser sets, clocks and cigarette lighters, to such finery as wedding bands, diamonds and pocket watches. Working tirelessly throughout the Depression, Mr. Siegel’s efforts proved successful and Hamilton Jewelers soon gained the reputation as one of the country’s leading guild jewelers, with a penchant for innovative design and a passion for exemplary service. This spirit of service—to clients and community—is what unites the three generations of the Siegel family leadership reaching from Princeton, New Jersey, to Palm Beach, Florida, and all points in between. Since its founding, Hamilton Jewelers has combined the characteristics of an international jeweler with the unique hospitality of a family business. This passion for bringing the world’s nest jewels and timepieces to regional communities was a pioneering tradition that began with Irving and was conveyed to his son, Martin, who joined the business in 1955. 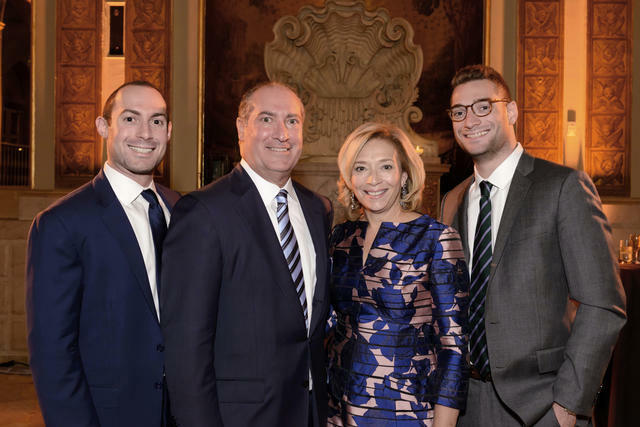 Today, Martin serves as the Chairman of Hamilton Jewelers, while the company is under the dynamic leadership of his son Hank, who represents the third generation of the family. Hank serves as President and CEO of the firm, as appointed in 1992, and in 2012, the company celebrated 100 years as a family-owned business. As a purveyor of the world’s finest luxury brands, Hamilton Jewelers’ timepiece collections include Patek Philippe, Rolex, Cartier, Chanel, Breguet, Jaeger-LeCoultre, Officine Panerai, Breitling and many more. Jewelry from leading designers such as Chantecler, Ippolita, Gucci, Mikimoto, Temple St. Clair and Roberto Coin complement the store’s timepiece offerings, as does giftware, crystal, china and other collectibles. A number of the watch brands available at Hamilton Jewelers are the result of relationships Irving Siegel formed generations ago. Hamilton Jewelers was one of the country’s first independent retailers to carry Patek Philippe. This relationship was established in 1938, and then reinforced in 1946 when Mr. Henri Stern paid Irving a personal visit shortly after establishing the Henri Stern Watch Agency as a means to distribute his timepieces to the United States market. Today, Patek Philippe is one of Hamilton Jewelers’ most celebrated brands, and holds the distinction of being Hamilton’s longest-standing continuous relationship with a premier vendor. Hamilton Jewelers became one of the first accounts in the country for a number of other elite brands, including Rolex in 1946, Jaeger-LeCoultre in 1954, Cartier in 1973 and Mikimoto in 1979. The company proved its forward thinking and talent for identifying product with superior style and craftsmanship, and it continues to be a leader in the industry today. 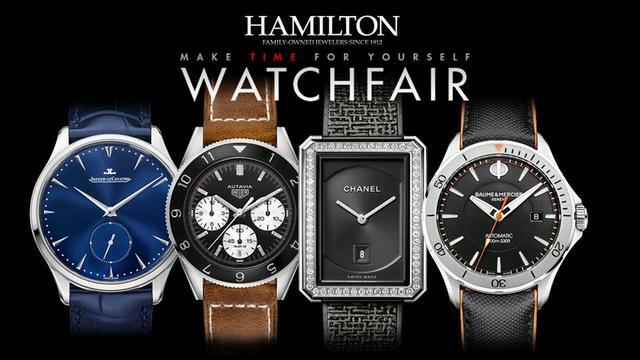 It is because of these longstanding relationships that continue to flourish today that Hamilton is able to offer its clients access to special events and limited edition pieces. In 2015, they had the honor of hosting a meet and greet event with the founder of G-Shock, Kikuo Ibe, one of only three appearances in the United States. In early 2016, their Worth Avenue store became the exclusive location in Palm Beach to view the one-of-a-kind Breguet Crazy Full Flower high jewelry watch. They also continue to partner with the top luxury watch brands during their annual Watch Fair, currently in its eighteenth year, where one can find hundreds of watches including the newest Basel collections and limited editions. Hamilton also specializes in fine jewelry of its own design and manufacture. Employing old-world techniques with state-of-the-art equipment, master craftsmen create jewelry of exceptional design and quality. Hamilton maintains workshops domestically, and most Hamilton Collections are made in these facilities. The pride of American craftsmanship is a hallmark of Hamilton’s product offerings. A business division dedicated to emblematic and insignia jewelry serves as the Official Jeweler to the Daughters of the American Revolution, as well as many other ancestral and civic organizations. Other guest services include a bridal and gift registry, estate and jewelry buying, corporate gifts, custom jewelry design, complete timepiece and jewelry repairs, and in-house appraisals. Today, the company’s flagship store resides in Princeton, New Jersey, across from the Ivy League university, renovated last year to include a Rolex boutique. Other Hamilton locations are in Palm Beach and Palm Beach Gardens, Florida. 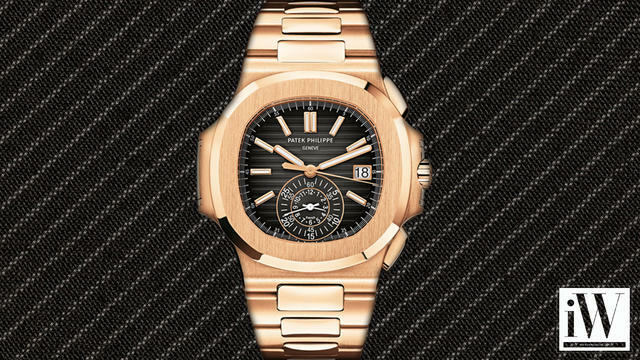 The Palm Beach store added a Patek Philippe boutique last year. Each location conveys a relaxed atmosphere of elegance and sophistication, and clients are welcomed as if entering the home of an old friend. Hamilton is committed to social responsibility and works together with various industry, governmental, and trade organizations to influence and encourage safe and responsible business practices. In 2012, Hamilton was the first family-owned, independent jeweler to be certified by the Council for Responsible Jewelry Practices, an international non-profit organization representing over 60 member companies across the gold and diamond supply chain. Hamilton is one of 465 exclusive retail members internationally to be recognized by and admitted into this prestigious group. In 2016, Hank Siegal was awarded the prestigious American Gem Society Triple Zero Award, and Hamilton Jewelers won the American Business Awards in the category of Corporate Social Responsibility, evidence of the firm’s commitment to socially responsible and critical business practices.